Rock climber securing with carabiner and rope. 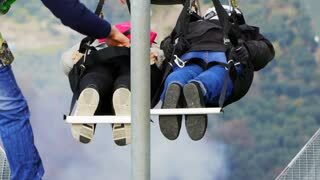 Youth people enjoying zip line in Carpathian Mountains, Romania - 2015. 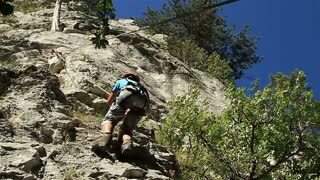 Professional climbing gear with helmet pulley and carabiner. Climber belay with a grigri and a carabiner. 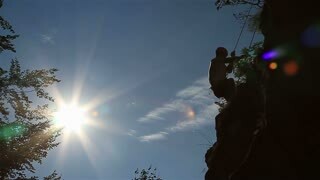 Detail of his ands and the rope passing through the grigri while climber comes down on the background like doing rappel . Slow motion, 120 fps. Rock climbing detail of climber harness. 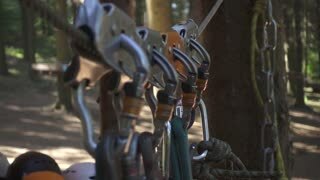 Man locking carabiner and catching the rope with rustic hands about to belay. Slow motion 120 fps detail close up scene. Risk outdoor sport. Patagonia. 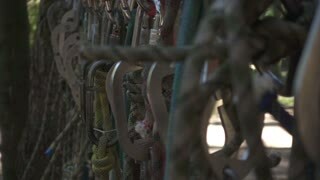 Detail of carabiner in climbing wall. 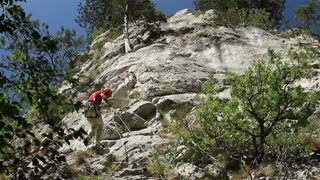 Climber puts rope in the carabine. Close up of hand appearing and holding to the wall. 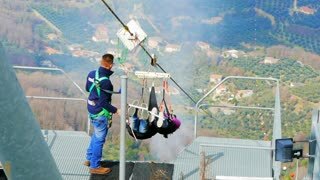 Staff assisting tourist to fix sports protective equipment fix carabiner on zip line and prepares them for flight from pushes them out up to a fun descent on zipline. Hands fasten carabiner in climber harness. Carabiner with climbing rope on rocky background. Climbing concept. Carabiner hook with a climbing rope on rocky background. Climbing concept.